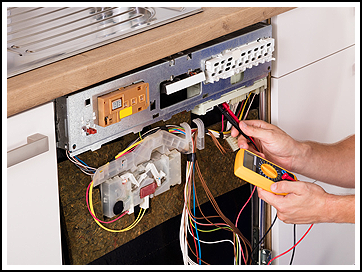 Call us today for a repair estimate. As a family-owned-and-operated repair business, we have been serving Pittsburgh for over 10 years. 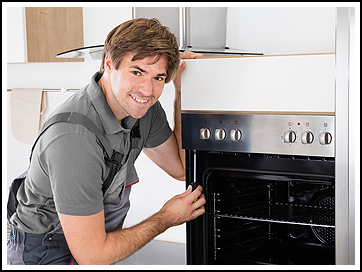 Our owner, Joel Norris, has more than 30 years of experience handling appliance repairs and always ensures that you are satisfied with the work he and our team provide. So call us anytime day or night and let us take care of your appliances.